Congrats to all the winners and nominees of the Without Limits grassroots awards! Jeff Snader, MLU Commissioner, wrote MLU Fans a thank-you letter for the season. 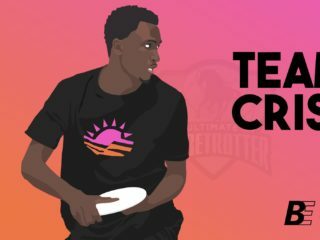 R/ultimate raises the interesting question of what will happen to ultimate when it begins attracting even more elite athletes.